The political drama in Morocco has launched with a bang as the country gears up for Friday's legislative elections. The ruling Islamic Justice and Development Party (PJD) is vying for a second consecutive term in office after winning the 2011 vote for the first time. Mass protests that rocked much of the Middle East in 2011 and challenged the balance of power in many Arab countries lit a spark in Morocco, paving the way for the adoption of a new constitution and for the PJD to come to power. If the PJD manages to win and lead a new coalition government for a second consecutive term, it will be the first party in the modern history of the kingdom to do so. But the battle will not be easy. PJD is expected to face stiff competition, especially from the opposition Authenticity and Modernity Party (PAM), which is said to be close to the palace. In the absence of a strong Moroccan left, which is experiencing some of its toughest challenges yet, PAM is considered the PJD's main competitor, and could gather enough seats in parliament to head up the next government. But the race is too close to call. PJD has a strong urban electoral base, while PAM enjoys support from rural areas. 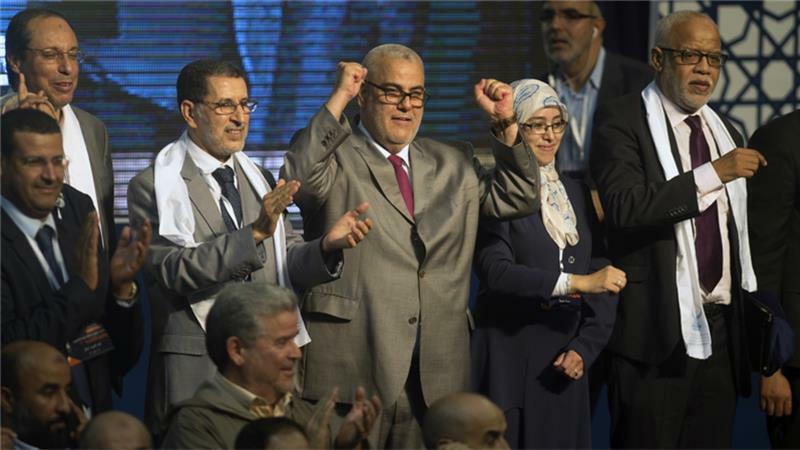 Some analysts say the PJD's attraction has waned and the Islamic party has played its role. It successfully helped in absorbing Arab Spring revolutionary spirit and managed to convert the challenge into reform. According to Duke University political scientist Abdeslam Maghraoui, a North Africa expert, Morocco's monarchical institution is unlikely to still view PJD leader Abdelilah Benkirane as a real partner, now that the threat of uprisings is over. "The PJD basically helped the monarchy navigate the pressure of the youth uprisings in the region," Maghraoui said, adding that the monarch has emerged more powerful in the wake of the Arab Spring.